Goaaaaal! 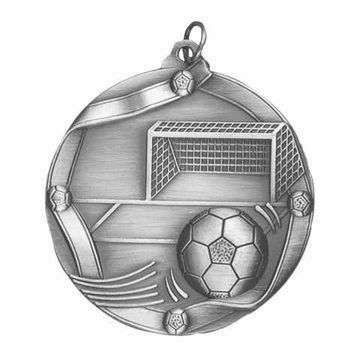 You'll score big with one of our Soccer Medallions. Available in gold, silver or bronze our Soccer Medals included engraving and choice of neck ribbon color.